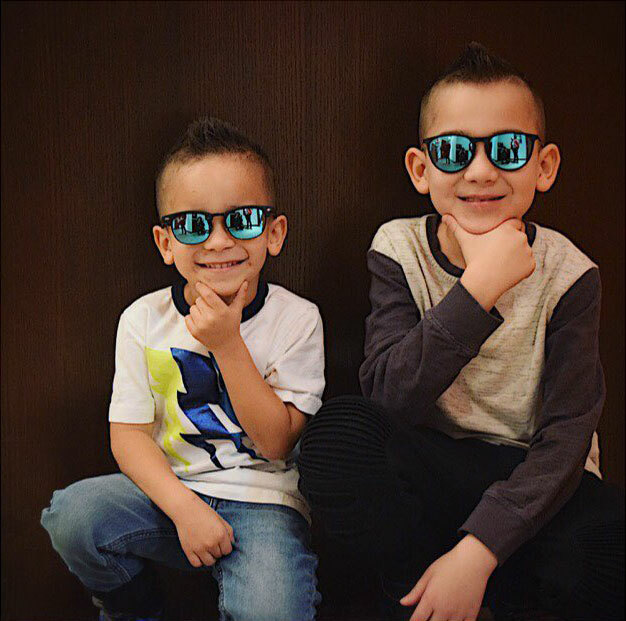 80% of children in Alberta begin school without a comprehensive eye exam, yet vision problems have been identified as one of the major factors in limiting a child’s ability to learn and succeed. For the first 12 years of a child’s life, 80% of a child’s learning is visual – good grades go hand in hand with good vision! It is estimated that 1 out of every 4 children begin Grade One with an uncorrected or undiagnosed eye health or vision problem. Many times, children will not complain of vision problems simply because they don’t know what “normal” vision looks like. Don’t allow your children to go through life with inferior vision. Invest in a pair of high quality durable glasses that remarkably improve their quality of life. Early eye exams for children are important because kids need the following basic skills related to good eyesight for learning. If your child performs poorly at school or exhibits a reading or learning disability, be sure to have his eyes examined by an eye doctor. Alberta Health Care fully covers the cost of eye examinations for all children between the ages of 0 and 19. An Early Childhood Eye Health and Vision Project. With the generous donations of industry sponsors, kindergarten children from participating school divisions will receive one FREE pair of eyeglasses if they are prescribed by an eye doctor.